I was quite nostalgic this year at FOSDEM. It is actually the 7th time that I was involved in the organization of the event. I still remember when Raphaël gave me a phone call to ask me if I could help him organizing the first edition back in 2001. We expected around 40 visitors, and we got around 700, as I was involved in the promotion of the event, I think it proves I did a good job. 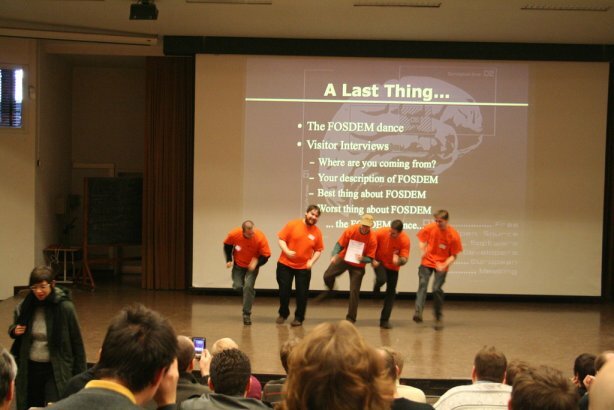 Since the first edition, FOSDEM has grown into the main annual meeting of Open Source developers in Europe. We expect having attracted more than 4 500 visitors this year. However, organizing the event is getting easier with time. The team is now bigger than ever and motivated people are helping in all areas of the organization. This year, I was only involved in coordinating the main tracks program and advertising in various magazines (as well as negotiating free subscriptions for donators). Those are the 2 tasks that I wanted to continue doing. 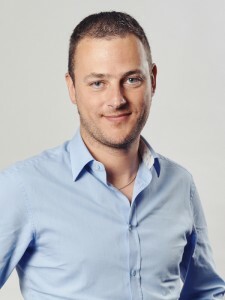 This entry was posted in Weblog on 27/2/2007 by Damien Sandras.